Our company has gained high plaudit for coming up with a good vary of oven systems. 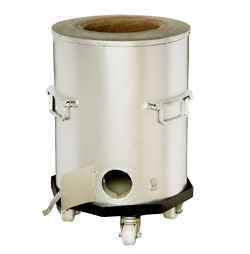 the great array offered by America includes chrome steel spherical oven business. oven is ancient preparation system of Asian country and wide used for creating Indian foods. 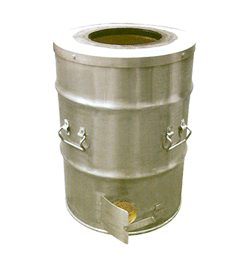 Our company has gained high acclamation for designing a wide range of Tandoor systems. 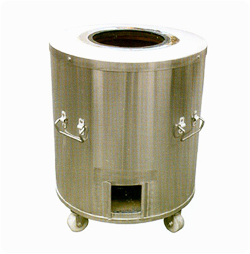 The comprehensive array offered by us includes Stainless Steel Round Tandoor Catering. Tandoor is traditional cooking system of India and widely used for making Indian foods.